Intelli7 comes to you at an affordable cost and an annual SIM subscription charge starting the second year. 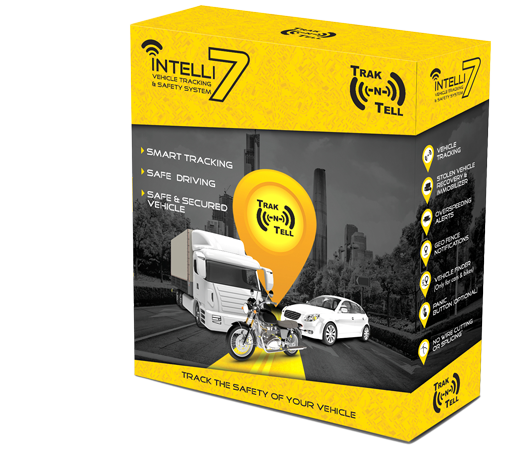 Just install Intelli7 and our Intelli7 features will ensure complete safety for your vehicle and your family. predictive insights on usage and driver behaviour.